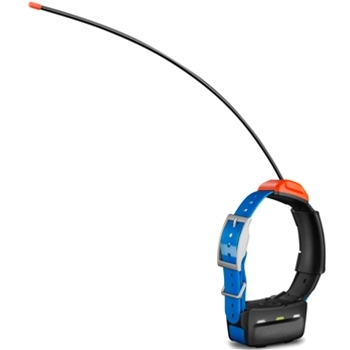 The Garmin Alpha 100 with TT 15 Bundle provides a great way to train and track your dog. With a GPS and GLONASS receiver you will get accurate readings and with up to 18 stimulation levels, training your canine has never been easier. 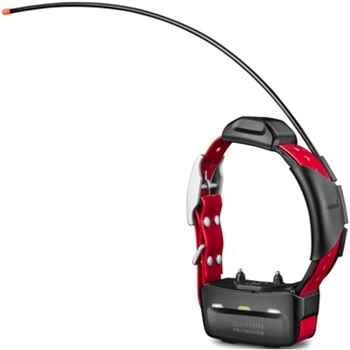 The Garmin TT15 Track and Train Collar for Alpha 100 and Astro 320 provides Satellite reception via GPS and GLONASS satellites. With 18 levels of stimulation and vibration you will have even more training options. 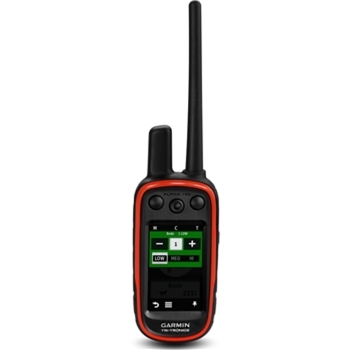 The Garmin Alpha 100 Handheld Tracking GPS is a great tool for training and tracking your dogs. Track up to 20 dogs or buddies from up to 9 miles away. 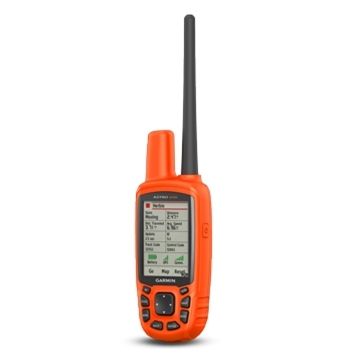 The 100 also comes preloaded with Topo 100k for the entire US. 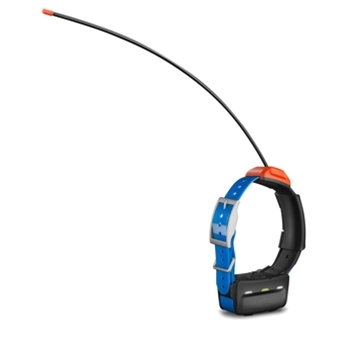 Garmin’s Sport Pro Bundle Includes a Single Dog Device. Train with tone, vibration, continuous or momentary stimulation based on the situation at hand. Simple One Handed operation and Settable BarkLimiter Levels. Rugged, Compact and Lightweight. 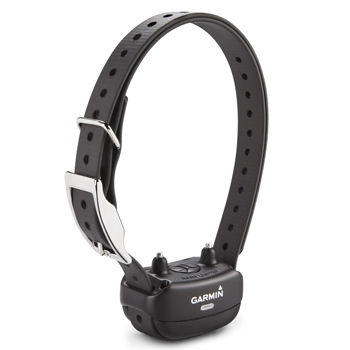 Garmin's TT 15 Mini Dog Device Collar for Alpha 100 and Astro 320 provides Satellite reception via GPS and GLONASS satellites and tracks up to 4 miles away. 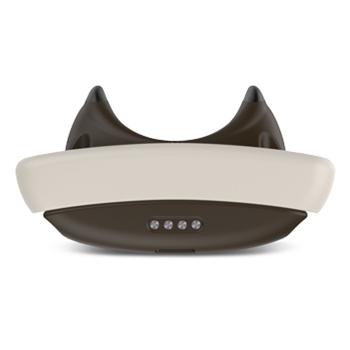 With 18 levels of stimulation and vibration you will have even more training options. Designed for smaller dogs with up to a 9.5" neck circumference. 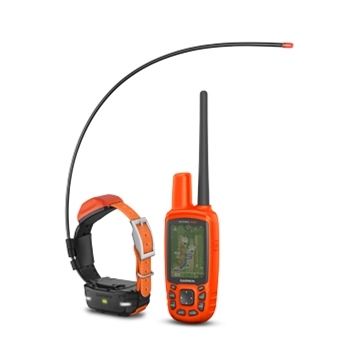 Garmin’s Astro 430 Handheld GPS is the ultimate in tracking systems for dogs. 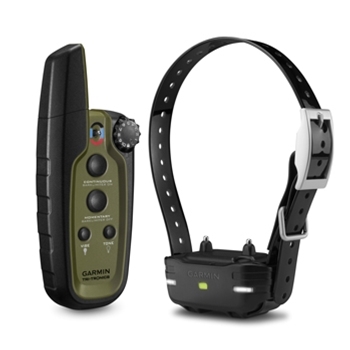 When paired with a Garmin T5 or Mini T5 Tracking collar you can track up to 20 dogs with a single Astro 430. GPS/GLONASS receivers, preloaded 100K Topo Mapping, 3 Axis Electronic Compass and Barometric Altimeter. Garmin’s Delta Smart allows you to monitor and train your dog right from your compatible Smartphone with the Garmin Canine App! 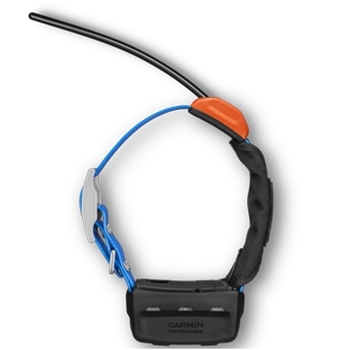 The PRO 550 bundle from Garmin comes packaged with one TT15 track and train collar. 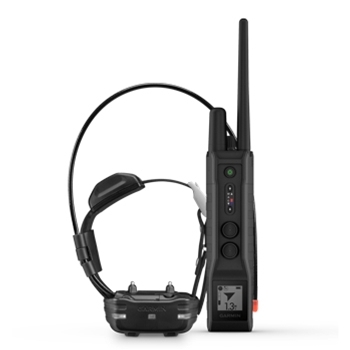 Customizable with 18 levels of continuous and momentary stimulation the PRO 550 can be paired with up to 2 additional collars for training of up to 3 dogs at once! Tracking range is more than 2 miles. 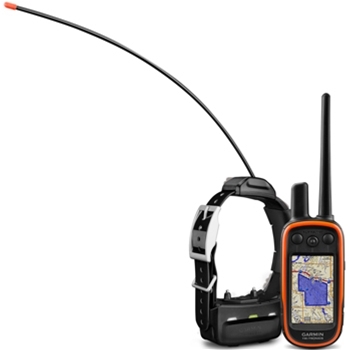 The PRO 550 Handheld GPS from Garmin pairs with TT15 track and train collars or T5 Dog Tracking Collars. 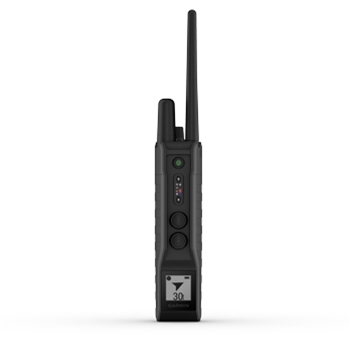 Customizable with 18 levels of continuous and momentary stimulation the PRO 550 can be paired with up to 3 collars total. Tracking range is more than 2 miles. 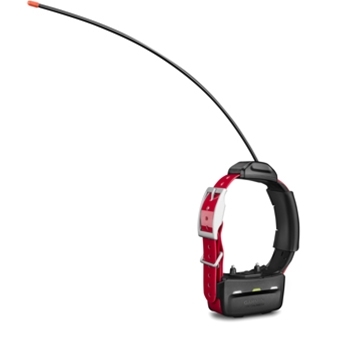 The PRO 550 bundle from Garmin comes packaged with one Mini TT15 track and train collar. 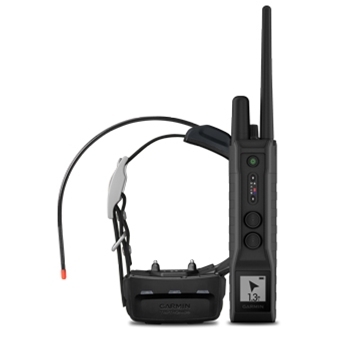 Customizable with 18 levels of continuous and momentary stimulation the PRO 550 can be paired with up to 2 additional collars for training of up to 3 dogs at once! Tracking range is more than 2 miles.